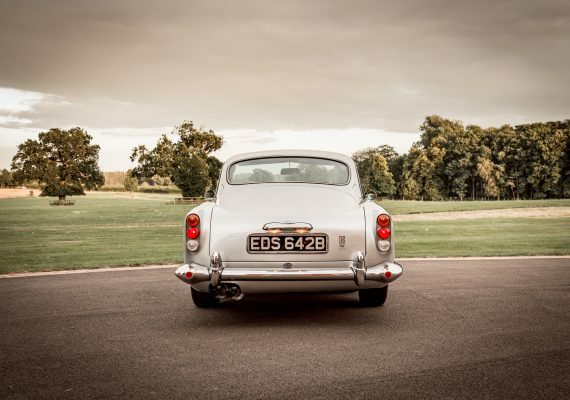 LIFESTYLE - Classic Car Diaries. The Porsche 356. In 1948, Ferry Porsche's dream to build his own sports car came true as he presented the 356; the first model to come out of the factory under his name. 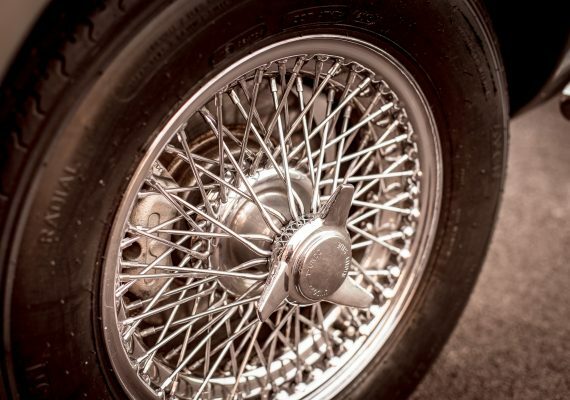 This design icon launched the Porsche brand; one that is still one of the most highly regarded brands in motoring today. 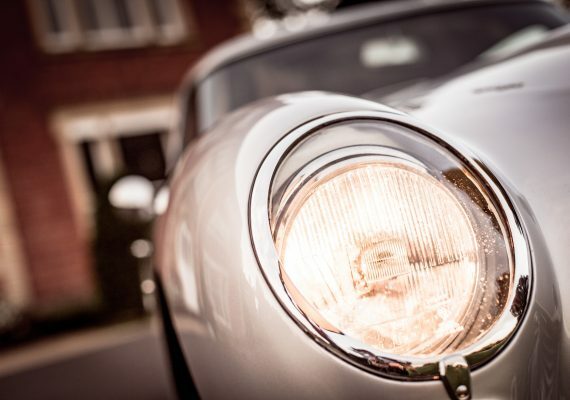 Driving a Porsche 356 is one of the purest forms of motoring that you can ever experience. 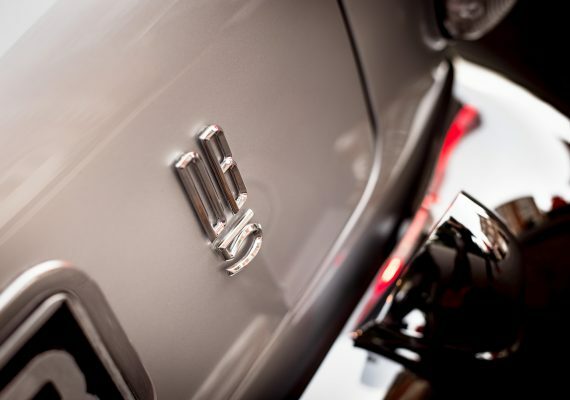 The machine is understated and simplicity itself; a joy to drive, doing everything you could possibly want it to do. Don't get me wrong, it isn't the quickest car in the world, but it simply works. The beauty of the 356 is not only found in the wonderfully elegant aerodynamic design but in the simplistic, unadorned style; the car simply works. It’s a beautiful summer’s day, perfect for a spin around the countryside, and even before getting into the car I’m smiling. 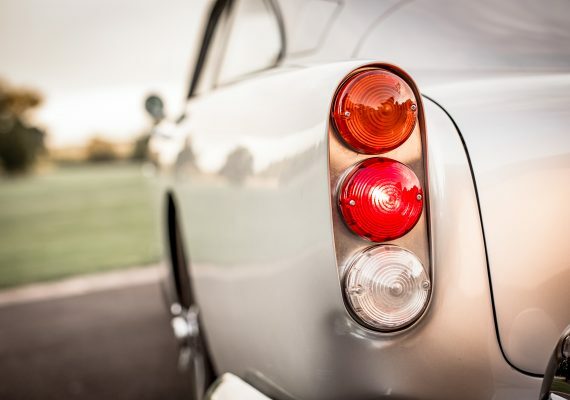 From the aerodynamic and curvaceous shape, to the typically perfect and highly functional ergonomics inside, the 356 is truly a sight to behold. Once fired up, my smile widens as we set off up the road, the 1600 4-cylinder engine pulling strongly and making a lovely rasping sound that cannot be mistaken for anything other than a Porsche of that era. 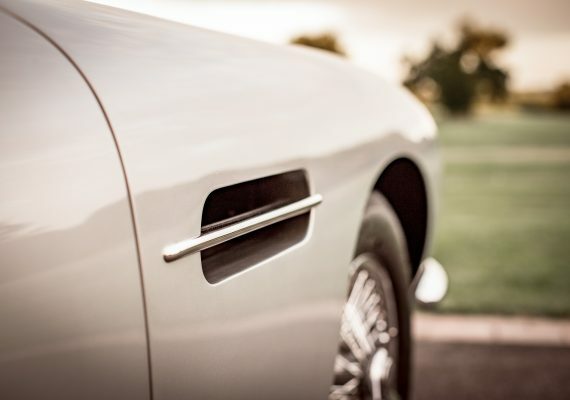 Within a short distance the car has made you feel part of it, as you wind effortlessly across country. 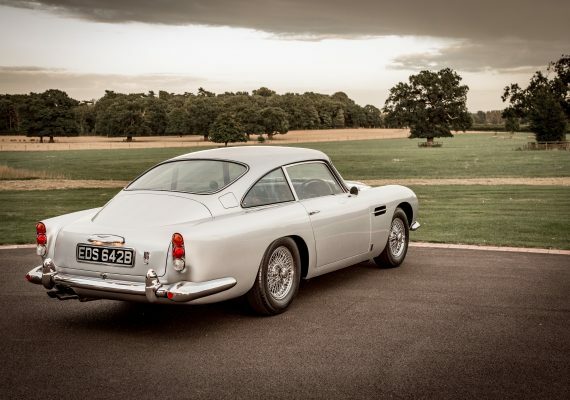 One of my good friends once astutely observed: “You drive a Porsche with your bum and you drive a Ferrari with your arms”, and whilst we seldom agree on may things, on this point he is absolutely right. The simplicity of the interior makes it a pleasant place to sit and the steering is two, light rotations from one lock to the other, making it incredibly easy to drive. 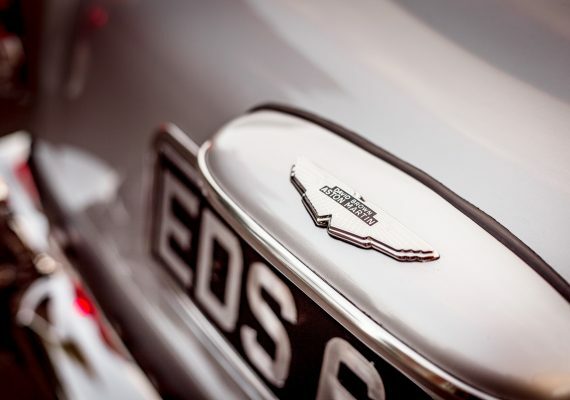 The car simply fills you with confidence as you take each tree lined corner, moving swiftly but not frantically; it’s a car that allows you to enjoy the countryside as much as the ride itself. The aesthetics of the Porsche 356 were the brain child of Ferry Porsche and it was, in fact, the first car to bear the famous Porsche badge. Obsessed with aerodynamic behavior, the Porsche was never meant to be as beautiful as the final design, as Porsche prioritised efficiency and functionality over pure aesthetics. That perhaps encapsulates the fundamental difference between German and Italian design philosophy. The shape of the 356 was simply a by-product of making the car a model of driving and performance efficiency. 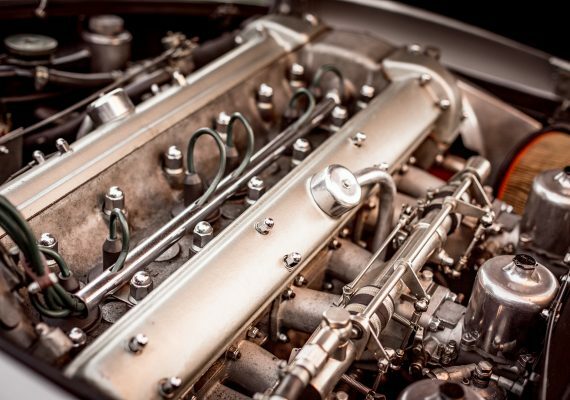 Another highly appealing aspect of the 356 is that it’s also an mechanically straightforward design, which makes maintenance a pretty straightforward undertaking. When people ask me which is the best car to buy, I always answer; “the best car to buy is simply the one which will make you smile every time you walk into your garage”. With this in mind, I can’t help but think it would take a pretty bad day for one of these things to stop you from grinning. Don’t just take my word for it; other 356 owners include Steve McQueen, James Dean, Paul Newman and Patrick Dempsey, just to name a few. 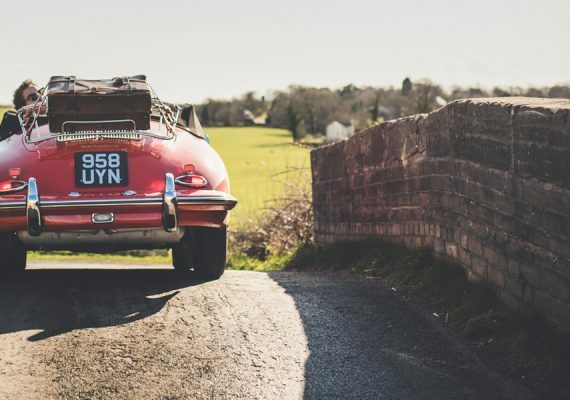 They go into the uber-cool category as far as I am concerned, and the pure desirability of the car is precisely why just over 71,000 of all Porsche 356’s was built in total. 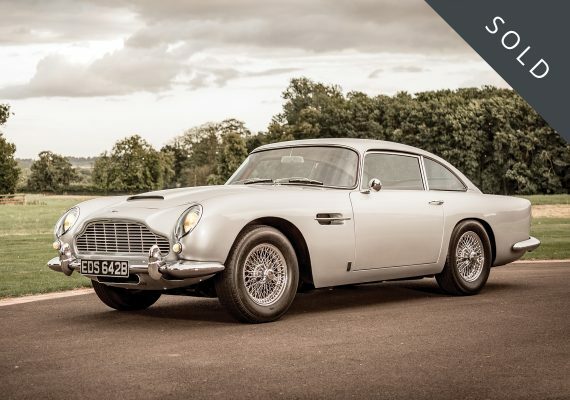 The DB5 was essentially the next generation of the very successful DB4 with many improvements particularly in power, with the new 4.0 litre version of the Tadek Marek 6 cyl engine developing 280 bhp. A new 5 speed gearbox and much improved brakes along with many other refinements made this a superb sports car at the time. 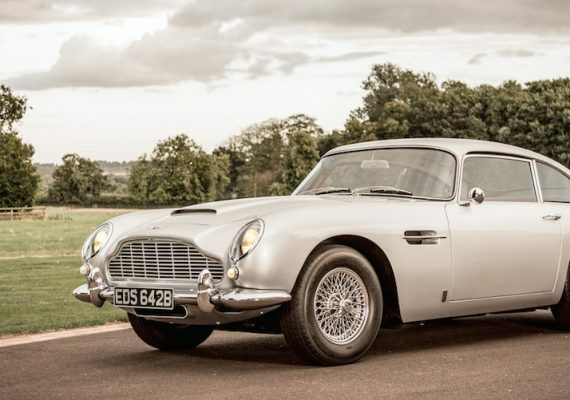 Introduced in the summer of 1963, only 898 saloon cars and a mere 123 convertibles were built until October 1965, when production was given over to the DB6. 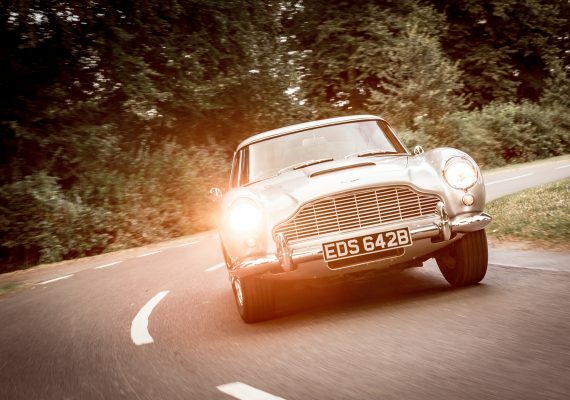 The DB5 remains one of the most Iconic sports cars of all time!